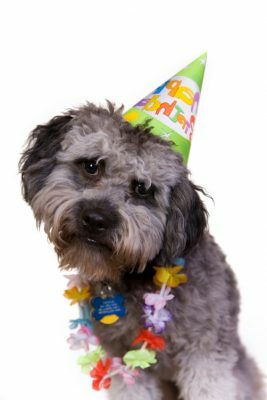 Celebrate your special day with the animals of Marin Humane! Because space is tight during summer camp (June through August), we’re not able to host birthday parties during that time. Humane birthday parties are for children turning six years or older, please. Our facilities allow us to accommodate a total of 12 children. Submit a birthday party request online or call 415.506.6288. Submit a request to book a birthday tour now, or call 415.506.6288.